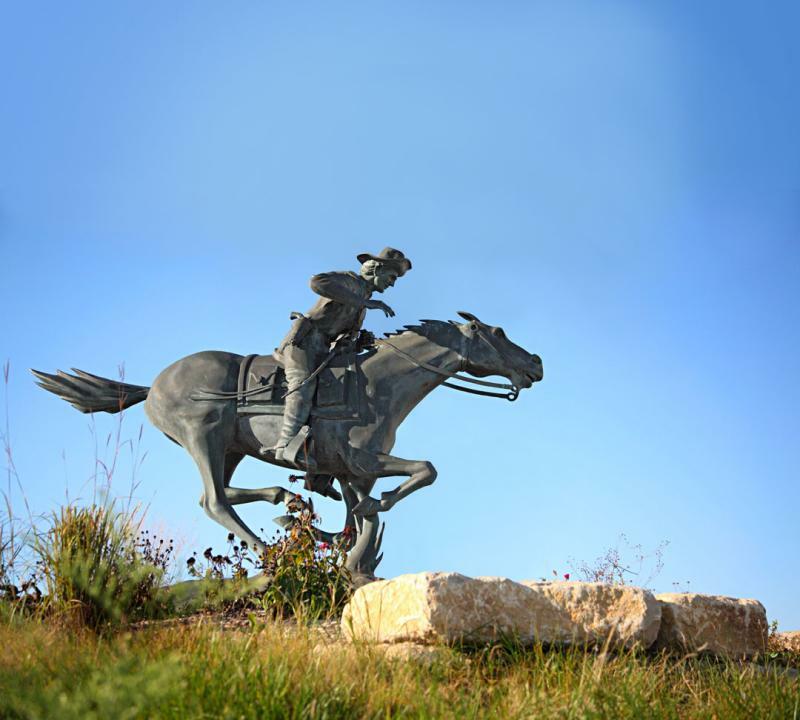 A trip through the north central region gives visitors a glimpse into presidential politics, prairie life and the Pony Express. 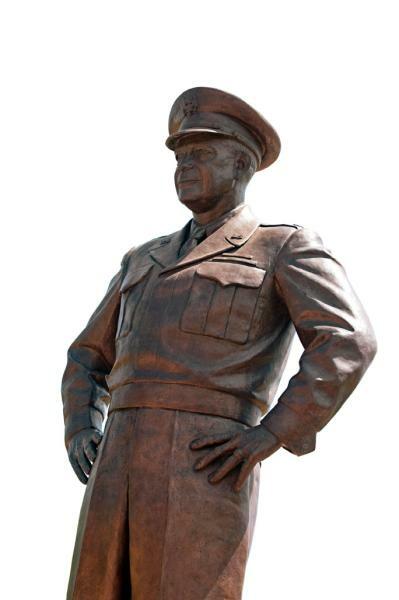 History buffs flock to the Dwight D. Eisenhower Presidential Library, Museum and Boyhood Home in Abilene. Five artifact-filled buildings on 22 grassy acres pay homage to the 34th president. 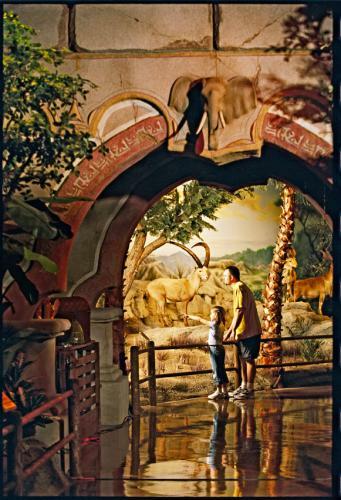 Step out of the past and into the wild with a safariesque visit to Rolling Hills Zoo, a zoo combined with a wildlife museum just outside of Salina. Tram passes take visitors around the park for $3, or you can walk around to spot a rare white camel, an Indian rhino, an Amur leopard and 120 other species. 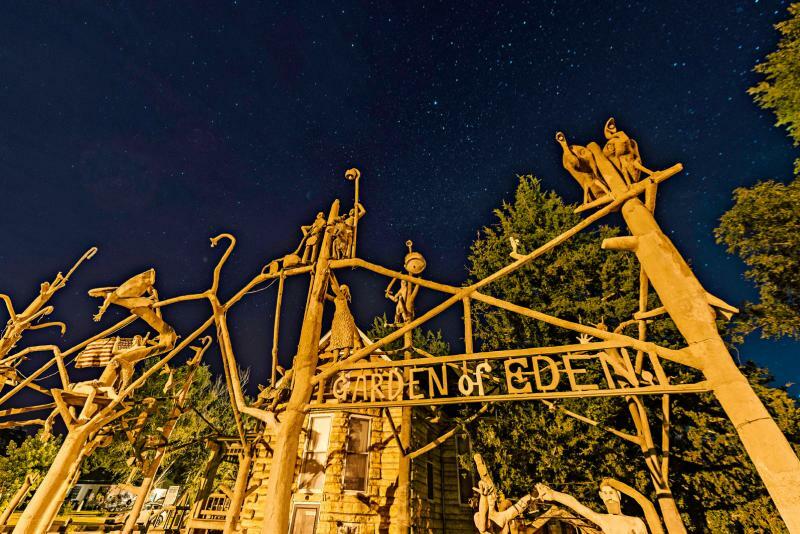 If bizarre inanimate creatures are more your pace, about an hour northwest of the zoo you’ll find plenty at the Garden of Eden in Lucas. The quirky town is also home to Bowl Plaza, a public restroom facility covered with mosaics. The northernmost part of the region is a treasure trove of history. The 144-year-old Home on the Range Cabin in Athol inspired the famous song. Honoring those without a home, the National Orphan Train Complex in Concordia tells the stories of some of the 250,000-plus orphaned and homeless children moved from Eastern cities to foster homes in the Midwest from 1854 to 1929. In Marysville, the Pony Express Barn (with an attached museum) stands as the only Home Station on the Pony Express route that remains on its original site. Cap off the journey by relaxing at the Alcove Springs Park in Blue Rapids. The stop along the Oregon Trail still pulls travelers in with a spring and a waterfall. Want to keep exploring? See a full list of 70 Kansas Bucket List attractions co-selected by the state’s social media fans at KSBucketList.com and check out the 2017 Kansas Official Travel Guide for more road trip adventures.